In high school, I was known (By about 3 people) affectionately as “Pinball”. I had this habit of playing any pinball game I caught out of the corner of my eye, and would sit on one or two plays for anywhere from 15-30 minutes, more if I hit the replay. 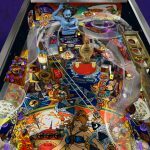 As time has gone on over the last decade or so, machines that were well-maintained have become incredibly hard to find, and virtual pinball tables were often unable to replicate the same thrill of the silver ball. 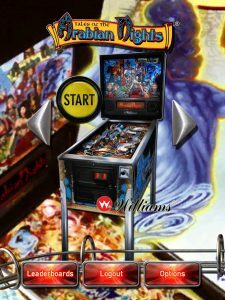 There have been a few decent pinball games in recent years, Pinball FX, a downloadable game for most modern consoles is the first to come to mind, followed closely by Gottlieb/Williams Pinball classics. Sure there were others, but these were the only to get the precise physics correct to give a similar thrill to being at the table, hoping that you can hit that skill shot. I mention these two console titles because they are the inspirations for the current round of iOS pinball games, Pinball Arcade and Zen Pinball. Both are stellar examples of how to do things right, they each offer a completely different Pinball experience. 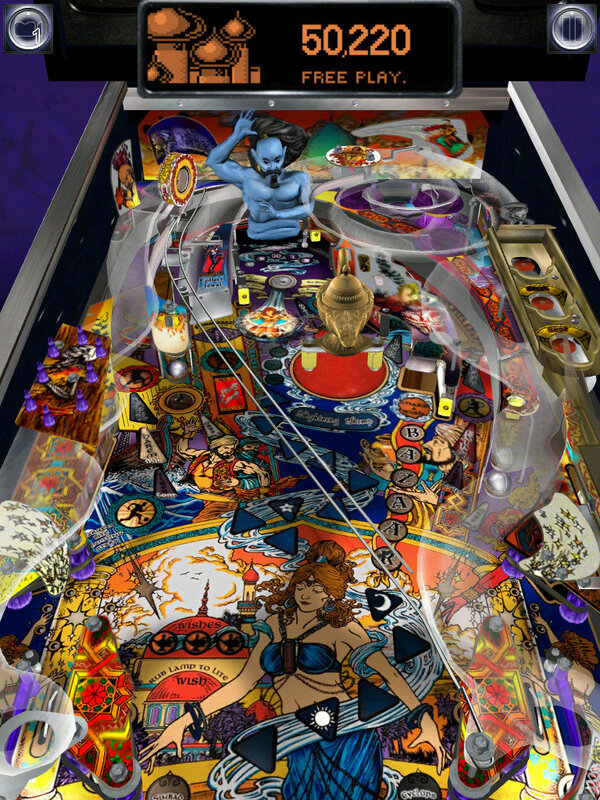 Pinball Arcade is a pinball nerd’s dream come true. 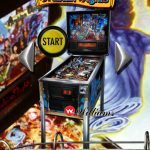 It features near-perfect virtual recreations of some of the most loved pinball tables through history, as well as information on their real-life counterparts in the form of flyers and background on their creation and popularity. The .99 app comes with “Tales Of The Arabian Nights”, a fast paced table with tons of action for players of all skill levels. The game also offers 3 more tables as in-app-purchase for anywhere from $1.99 to $3.99 each or $8.99 for all three. Black Hole, The first pinball table with an inverted second playfield beneath the normal table. Ripley’s Believe It Or Not, a table inspired by the legendary Robert Ripley and his “believe it or not” stories. Theatre Of Magic, a magic-themed table with lots of ramps, trap doors, ball locks and moving parts to keep you entertained for a long while. This app was designed by FarSight Studios, the same group that made the aforementioned Williams and Gottlieb pinball games for recent consoles. This does not contain the same quantity of tables the console games have, but from the description on iTunes, they plan on adding new tables monthly. The game, as accurate as it is, does have some minor flaws. Occasionally the physics won’t make complete sense, or you will get a ball that seems to defy pinball physics. Other times the bumpers feel like they are on a hair trigger that sends your ball rocketing to an unintended sector of the board. After a few games, you get used to it and can adjust to the table’s play style, so it really isn’t a major problem, but may turn off players looking for that “pixel perfect” experience. Pinball Arcade sadly does not have Game Center functionality, but does ask you to log into facebook for “Cross platform leaderboards”. There are in-game goals that unlock some new features like unlimited tilting, so that and the leaderboards makes up for the lack of Game Center integration for the moment. I strongly feel it will benefit from Game Center later on down the road. The only other issue that I have personally encountered is that it is quite easy to lose your ball due to the immense detail on some of the tables. This is due to lack of actual depth on the board compared to looking into a real table. Again, not a huge issue but it did cause me to lose more than one ball that I shouldn’t have. Some users have balked at the price of the tables, but $10 for some of the best tables ever made is frankly, a steal. This is the only game that brings home the feel of classic pinball tables without taking game-changing liberties in the conversion. iOS is quickly becoming the home for amazing quick-play compilations that are supported and expanded by optional in-app purchases and these pinball tables are a perfect fit. 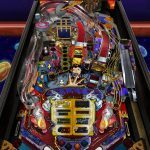 Right now is a great time to get in on the ground floor of both Pinball Arcade and Zen Pinball. 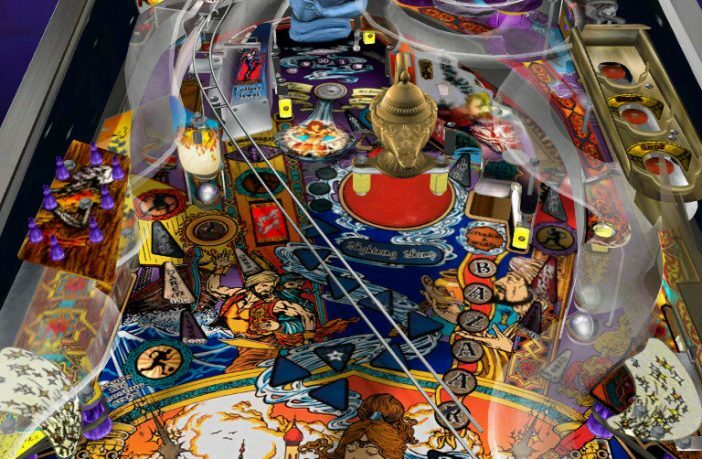 The most exciting thing is that these are two very different pinball experiences, and neither shows any sign of slowing down releases or “phoning it in” with half-baked tables. I still stop at every pinball table I can find and drop a few quarters in, and I suggest you do the same after playing these games, just to get a chance to play the real thing while they still exist. This review originally appeared on AppAddict.net, and is published here as part of a partnership between our two sites.